Whatever did we do before energy drinks? Long before fizzy, sugary beverages were in vogue for fatigue and energy dips, we turned to the powers of herbs to get us through—or even out of—a slump. Coffee, green tea, and guarana are familiar plant-sourced beverage ingredients and herbal brews even today. They were also once used anciently for health purposes, too. Many of us still rely on these drinks to get through our busy routines. Some of them even number among the most popular drinks in the world today—and are imbibed almost as much as water all around the globe! But what do these modern-day energy drinks and beverages do for us now? Caffeine-rich products give us a quick lift, but they also create dependency, withdrawal, and even more tiredness in the long run. That’s why, back in the day, the ancients had other types of herbal sources to replenish and boost energy over time—and these plants were called adaptogens. Currently, eleuthero—once called Siberian ginseng, or Siberian eleuthero—is one of the most exciting and promising adaptogens today. What are adaptogens? More importantly: how do they boost energy? 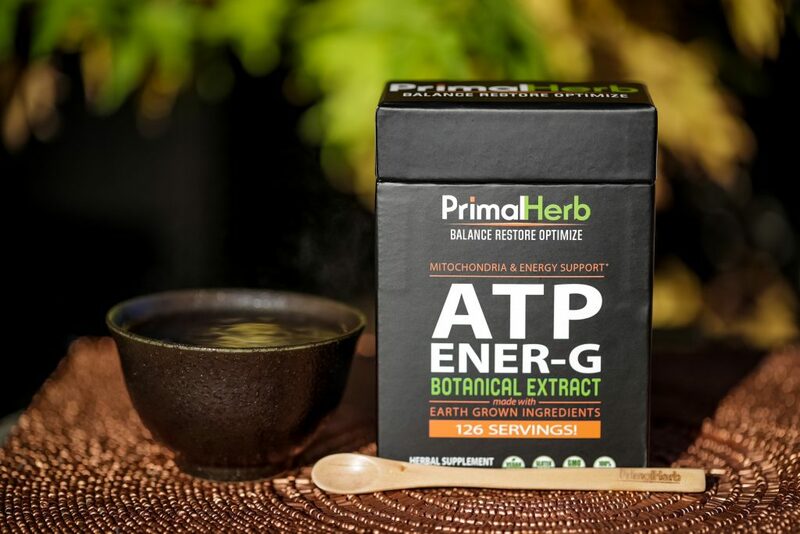 Simply put, adaptogens are natural remedies that help the body adapt to and cope with stress. Many of them contain antioxidants or other phytonutrients that protect against oxidization, free radicals, or chronic inflammation. Most of us think of these processes as boosting immunity, reducing the risk of cancer, lowering the risk of heart disease…and the list goes on. But in the process, these myriad protective measures also help us preserve, reclaim, and improve natural energy stores. How? Think about it: by cutting down how much energy the immune system uses to fight against and heal chronic inflammation, antioxidant adaptogens help rebuild energy levels that once were lost. Many of the most famous, even legendary healing herbs of old were adaptogens. This includes ginseng, cistanche, cordyceps, and chaga mushroom. Instead of instant “pick-me-ups” like green tea or coffee, however, these were long-term tonics that were enjoyed daily. Over time, they gently elevated overall energy, but in a very substantial, noticeable way—and without withdrawal, crashes, or dependence. The only problem: many of these near-legendary herbs were rare, despite heavy demands on them for their energetic health benefits. Today, there are only so many of these precious herbs left, with some of them even ecologically imperiled. Eventually, sustainable replacements for them would be desperately needed. Fortunately, even long ago, herbalists and botanists sought out more renewable alternatives and began using them alongside—or instead of—these rarer herbs. Such inquiries have given us other great and irreplaceable adaptogen candidates. Ashwagandha, gynostemma (jiaogulan), and even he shou wu number among these, each with reputations almost as mythical and fabulous as ginseng. We now know and call this herb by the name eleuthero, also called Siberian eleuthero. ELEUTHERO (ALSO KNOWN AS SIBERIAN GINSENG): WHAT IS IT? Eleuthero (Eleutherococcus senticosus or Acanthopanax senticosus) is a shrubby plant native to northeastern parts of Asia and, most notably, Siberia. It’s a close relative of ginseng and was often used similarly in herbal medicine. Folk healers in Russia and Korea were especially known to use it. Over time, it garnered the name Siberian ginseng because its effects came quite close to ginseng, particularly after Russian research put it on the map. But as knowledge of its health effects slowly entered the market with herbal supplements coming available, its title “Siberian ginseng” started to cause confusion. People started to believe it was in fact a type of ginseng. Pressure to differentiate between this plant and true ginseng types led to the plant being renamed eleuthero or Siberian eleuthero. 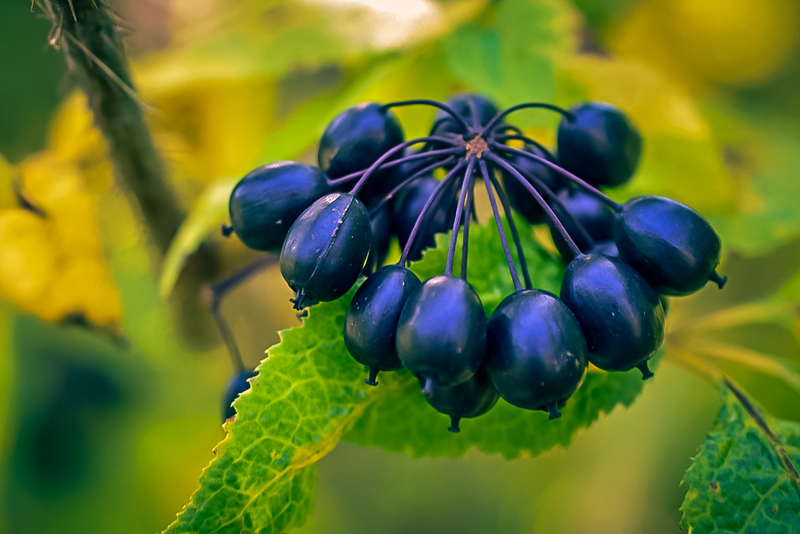 Still, eleuthero’s magnificent health benefits come quite close to ginseng’s, especially in the realm of restoring and ramping up health and energy. What’s more, eleuthero was also less rare and more widely accessible, thus making it a cheaper and more available alternative to the famed, miraculous ginseng. WHAT WAS IT SPECIFICALLY USED FOR? 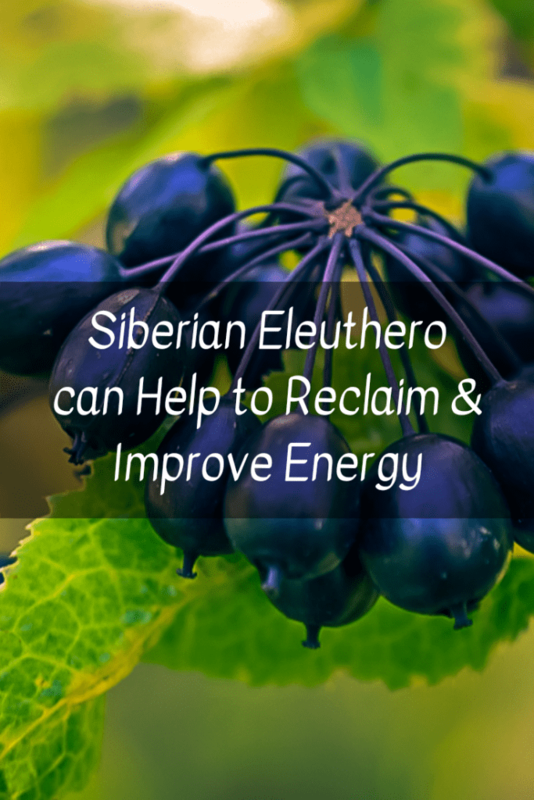 Before Siberian eleuthero began to grow in popularity, it was used for a number of important healing purposes in its native regions in Asia. Pregnant women were known to take it to experience better energy and vitality. It was also used to treat and lower high blood pressure, which can be a risk factor for heart disease and heart attacks. Overall, the ginseng-like plant was most notable for restoring both physical and mental energy, all while keeping fatigue at bay. Later on, studies began putting these energy-boosting claims to the test, yielding promising results. One example is this study in 2010 that showed eleuthero improving athletic performance in male athletes. It increased cardiac function in response to exercise, sped up metabolism, and improved overall exercise endurance by boosting physical energy. IS ELEUTHERO JUST AS GOOD AS GINSENG? Reading up on Siberian eleuthero might make one think of the legendary, globally-renowned ginseng root. After all, they are related, they have similar effects, both are herbal supplements used by athletes—and eleuthero was even once called Siberian ginseng, to boot. Some people have even though eleuthero was simply a type of ginseng that grew in Siberia, though this is not true (even though they do look alike). But can eleuthero truly be used much like ginseng? Is it just as good? Not quite. For starters, eleuthero simply isn’t as well-researched as ginseng. What it demonstrates in those studies, for that matter, shows that it’s not quite as potent, either. True ginseng (Panax spp.) root’s background of high-quality research and successful empirical evidence makes it an incredibly prized and expensive herbal medicine today. 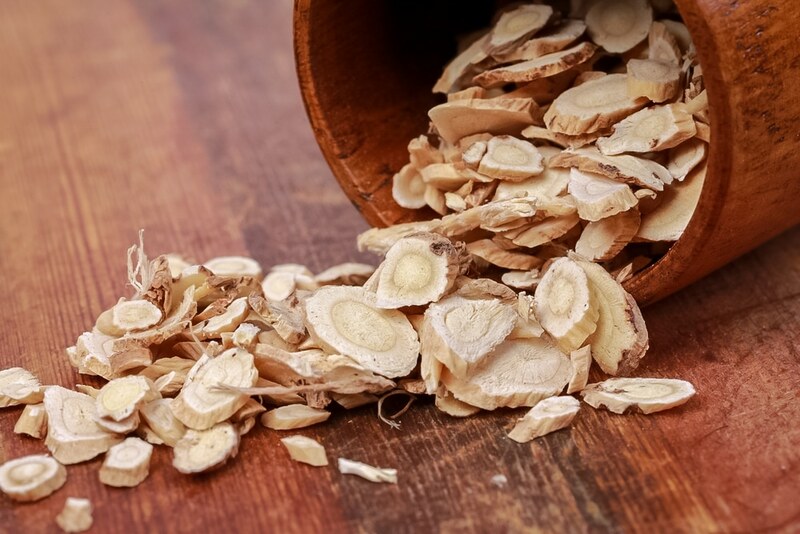 But what makes eleuthero an even more appealing option than true ginseng: it’s more available, more affordable, and a lot less rare—and still remarkable in the way it amplifies and improves energy with its use. WHAT USES DOES RESEARCH SUPPORT IN ELEUTHERO TODAY? Siberian ginseng, eleuthero, or Siberian eleuthero has had many uses for healing in the past. Yet, as it has been mentioned earlier, research reveals it may have a great place in modern times as a health-supporting herb—and for many reasons, not just one. In fact, studies support eleuthero as one of the very best, top-of-the-line adaptogens one can use, mainly owing to its antioxidant, protective, energy-boosting effects. Especially when we face a modern world that demands so much of us, any source of energy support is a major gift. This is especially the case if it is healthy, all-natural, and has no side effects—unlike stimulants like coffee, green tea, and energy drinks. Though eleuthero won’t give an instant energy buzz like those beverages, it could still be great long-term body support to amp up its own high-flying energy stores on its very own—and research supports that it has great benefits for other aspects of health, too. As we’ve touched upon in previous references to research, eleuthero might just be the most outstanding as an adaptogen in terms of what it does for energy. Studies stand by this, too. A 2013 review on the herb mentioned its active constituents, eleutherosides. These appear to help the body manage and use energy much more efficiently, and in turn, reduce fatigue. Earlier in 2011, another study tested an energy drink containing eleuthero with a few human test subjects. The drink also contained similar adaptogens like schisandra and rhodiola. Results found that the energy drink had a better impact on psychological and mental focus than a placebo, which was attributed to better or even higher levels of energy. Yet another in 2012 found that eleuthero helped reduce fatigue in sleep-deprived mice, which yet again shows its amazing potential as an energy-boosting adaptogen. Beyond simple improvements to energy and fatigue, eleuthero shows promise for boosting overall performance of both mental and physical tasks. A 2016 study found test subjects that took the herb recovered energy levels much quicker following arduous physical challenges. And, as mentioned earlier, a 2010 study found that eleuthero could possibly boost overall physical endurance during exercise. Yet another in 2012 found that test subjects released more glycogen and thus energy while exercising, while also releasing less lactic acid that causes muscle fatigue. Most interestingly, eleuthero’s effects on energy don’t just impact the physical—they also impact the mental. Lots of studies show benefits to memory, focus, learning, and concentration. One study in 2013 showed that test subjects demonstrated better memory and cognition capabilities when taking eleutherosides. Better yet, a 2011 study pointed to the possibility that the adaptogen could reduce the risks of Alzheimer’s disease and its symptoms. Logically, an herbal remedy that could help mental performance and energy might just work for stress, depression, or anxiety in a pinch. As it so happens, research suggests Siberian eleuthero may be an amazing natural support to have in one’s corner when dealing with depression especially. One 2013 study revealed that test subjects recovered from depression-inducing experiences quickly with help of eleuthero. Researchers believed it was effective through its ability to regulate and support healthy neurotransmitter exchanges. Another study that same year found that the herb also reduced toxicity in neurons due to corticosterone, one of the classic “stress and anxiety” hormones. This could make eleuthero not only the focus of improving cognition and memory, but also healing and bringing peace to the stressed, depressed, or anxious soul. If eleuthero’s above research-supported benefits isn’t surprising enough, then the plant’s fascinating impacts on metabolism may come as a shock. 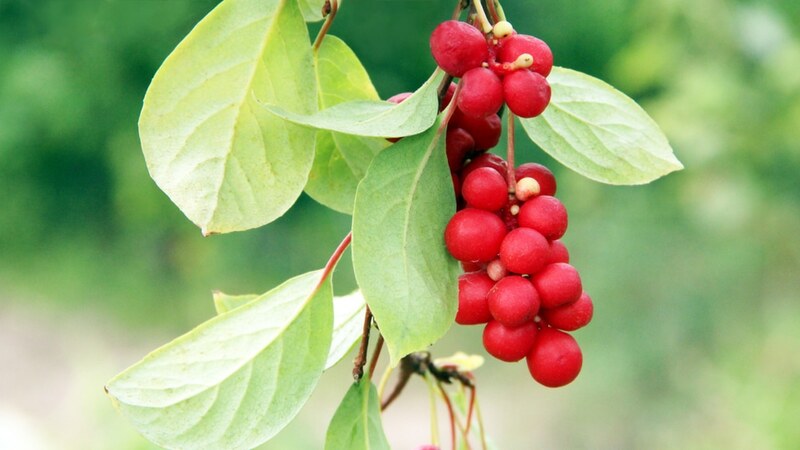 Research suggests this Asian adaptogen could have many beneficial therapeutic perks for metabolism, such as lowering cholesterol, lowering triglycerides, lowering blood sugars, and reducing insulin resistance. This was seen in one study in 2012 showing Siberian eleuthero lowering both triglyceride and cholesterol levels. In a 2013 study, eleutherosides were demonstrated lowering blood sugars by stopping insulin resistance from taking place. In short, this ginseng-like plant could help reduce the risk of both type 2 diabetes and some types of heart disease. It may even one day be considered or part of formal therapy, though more studies will be needed before then. Eleuthero’s amazing health benefits in many areas may all owe to one of its most powerful underlying effects: fighting inflammation. As an antioxidant—much like other adaptogens—eleuthero slows free radicals and cellular oxidization from taking place, which can in effect put a stop to many influences that cause wear and tear on our health. Of these, the major ones may be chronic inflammation, but also cancer. According to 2013’s review of the herb, constituents like siringina, caffeic acid, and sitosterol were responsible for some antioxidant activity in eleuthero beyond its eleutherosides. What’s more, these antioxidants are connected to the adaptogen’s ability to improve immunity, fight inflammation, and reduce any free radical activity that could lead to illness, disease, or cancer. 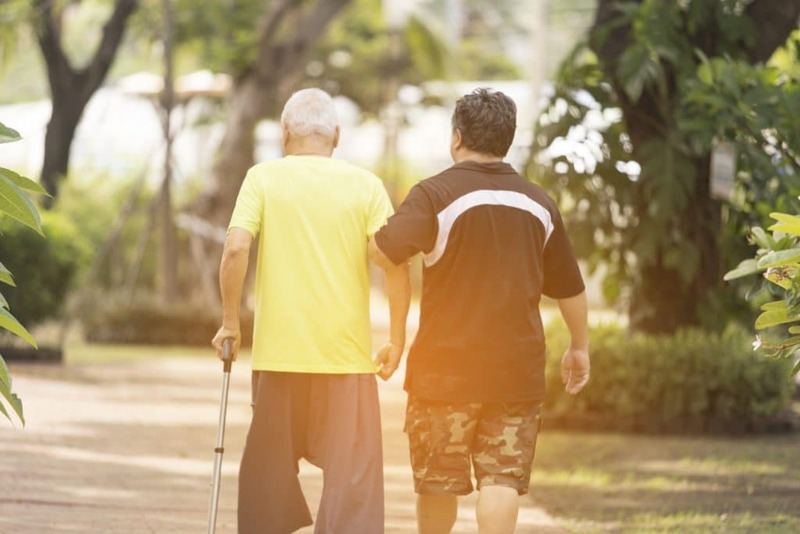 In addition to boosting energy on a physical and mental level, eleuthero may also provide the extra benefit of all-around protection against ills of all kinds and from all sources in the body as a powerful anti-inflammatory antioxidant. We believe everyone deserves amazing energy. That’s why we hand-picked the following herbs (including Siberian eleuthero) for our ATP ENER-G supplement blend. Each following herb is connected to superior support for natural ATP production, with eleuthero as the leader of the pack. Cistanche – For priming energy of the mind. Cordyceps – To boost physical energy and performance. Green Tea – Supports metabolism for optimal energy.